Chantel Pearson is Client Manager. 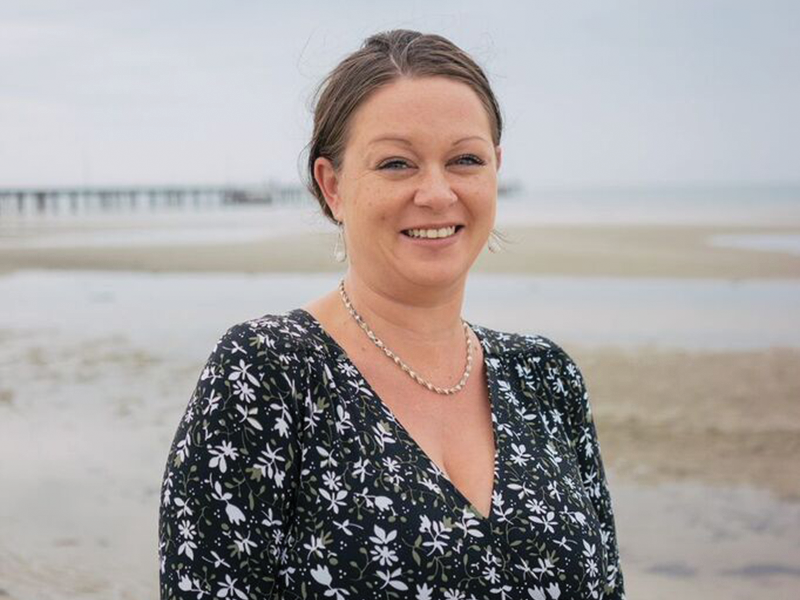 Chantel has worked as an Owners Corporation Manager for over 5 years and brings a great work ethic and dedication to our clients, particularly around Committee Governance, Communication and Community. Her role involves the management of clients within our portfolio from Committee operations, Governance & Compliance, owner invoicing, client communications, client intranet administration and management, Arrears Management, Client VCAT representation, financial reporting, accounts management.